Several private hire car drivers were recently spotted picking up passengers from the kerbside as well as taxi stands. This has further fuelled anger and frustration amongst taxi drivers towards third party apps. Once regulations for private hire car drivers kick in first half of 2017, drivers will be required to display a tamper-evident decal. This could encourage passengers to tap the windows of private hire cars and ask for a ride. If this happens, illegal street hails might become more common. Street hails – a grey area for private hire drivers? Some netizens commented that once Uber drivers have their decals displayed (from April 2017), they can pick up passengers as long as they are approached by commuters. On Uber’s website, it is stated that “picking up passengers who have not requested through the app is both illegal and dangerous for both parties”. This means that it still has to be an app booking. Question. So if private hire drivers are plying on the roads and passengers hop into the car first before booking via the app, is this still considered a form of street hail? (1) No person shall ply a private hire car or cause or permit such vehicle to be plied for hire or for the purpose of gain on any road or parking place or from a public stand. Members in the Singapore Taxi Group also consider it as street hail. 28 out of 39 respondents who participated in a quick poll in the Facebook group agree that even if commuters hop into the private car before booking via app, it is considered a “passive street hire” or a “street hire with conditions”. Why would drivers take the risk? 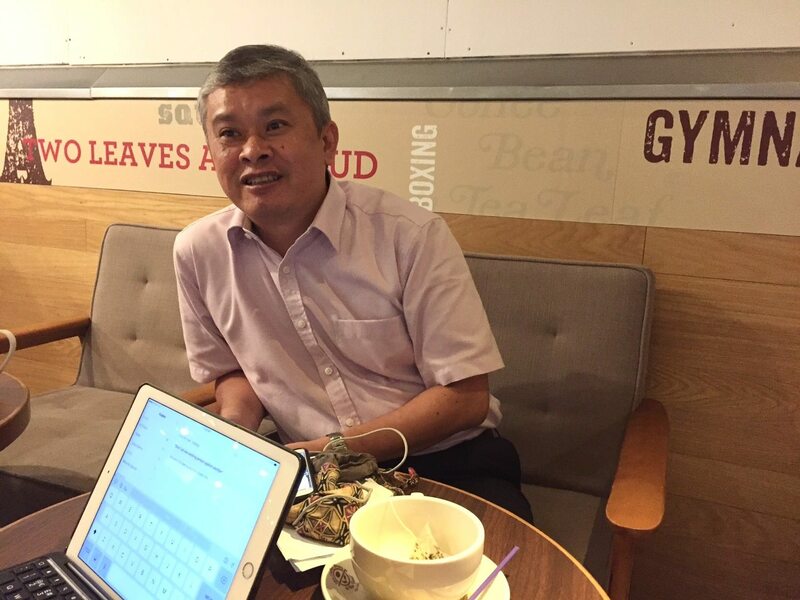 Mr Ang Hin Kee, Executive Adviser of the National Taxi Association (NTA), in an interview with momentum T, thinks that private hire drivers are resorting to illegal street pickups as they cannot earn enough by app bookings. 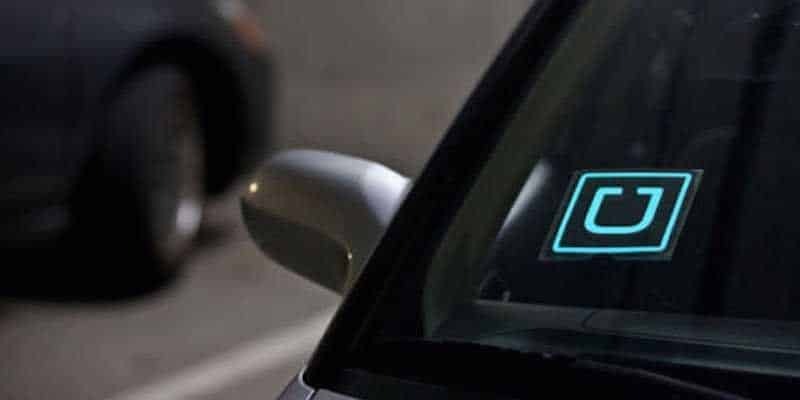 He explained how third party apps and car leasing companies entice private hire drivers to join them, through offering attractive salaries, allowing them to own a car and not having to deal with the rules and regulations which taxi drivers have. How will this affect taxi drivers? There is a saying that goes…if you can’t beat them, join em. Taxi drivers view third party apps as competition and threat to their livelihoods. Just a few days ago, photos of Grab’s office glass door shattered into pieces were circulated amongst taxi drivers. The culprit is not known but there were speculations that it was an act by an angry taxi driver. How can the national taxi association help taxi drivers? NTA has been working with the Land Transport Authority (LTA) and taxi operators to help taxi drivers have the ability to toggle between options and increase their revenue. Come next year, they will easily be able to convert their Taxi Driver Vocational License (TDVL) to a dual Private Driver Vocational License (PDVL). This means they can switch between driving a taxi and a private car. “Let’s make it possible for them. 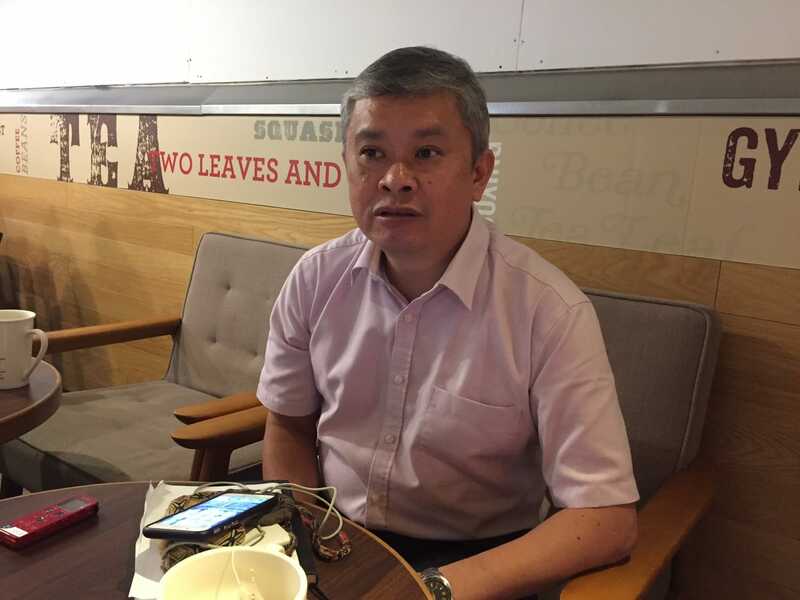 You don’t want a same situation whereby in the past, if you’re a bus driver, for company A, you cannot toggle to company B.
Mr Ang said NTA will be happy to have a one standard license for taxi drivers to drive both taxis and private hire vehicles. Two more months to 2017…it will be a good year for taxi drivers.